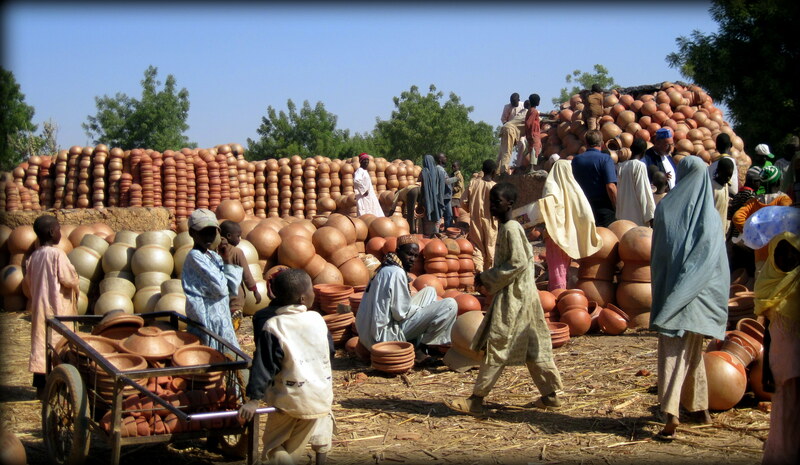 The largest city in the northern part of the country, the oldest area of Nigeria – it is all about the city of Kano. 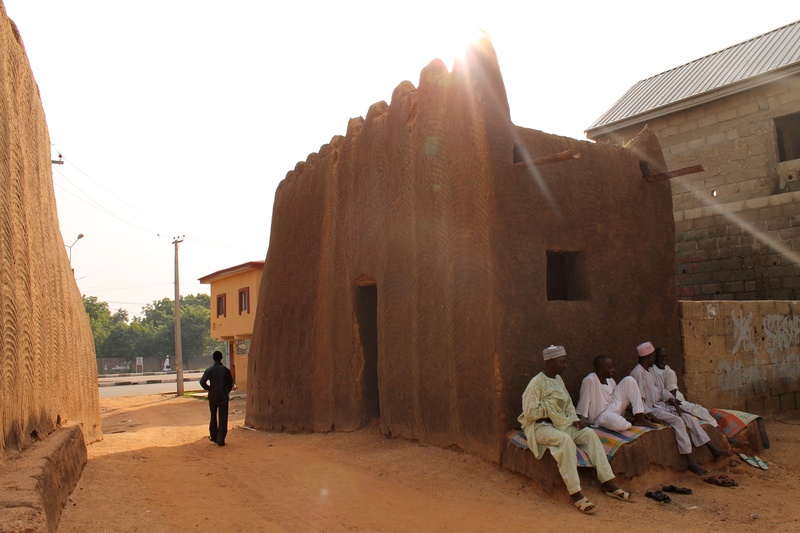 They say that the first stones, which became the basis of Kano, appeared on the narrow dusty roads in the 9th century. At the same time on the streets, dotted with markets and small shops, people started speaking the Hausa language. Kano residents still care much about the ancient culture and speak the ethnic dialect rooted in Arab tradition, although the official language is English. Kano has a surprise for the guests from Ukraine: inhabitants of our country will certainly appreciate the yellow and blue colouring of taxi cars, which are usually used to move from one corner of the city to another. However, regular visitors to the city advise to negotiate the fare ride before it starts, so as not to be faced with unexpected news after you have been taken to the next street at an inflated price. More financially accessible to tourists and locals are motorcyclists and rickshaws. 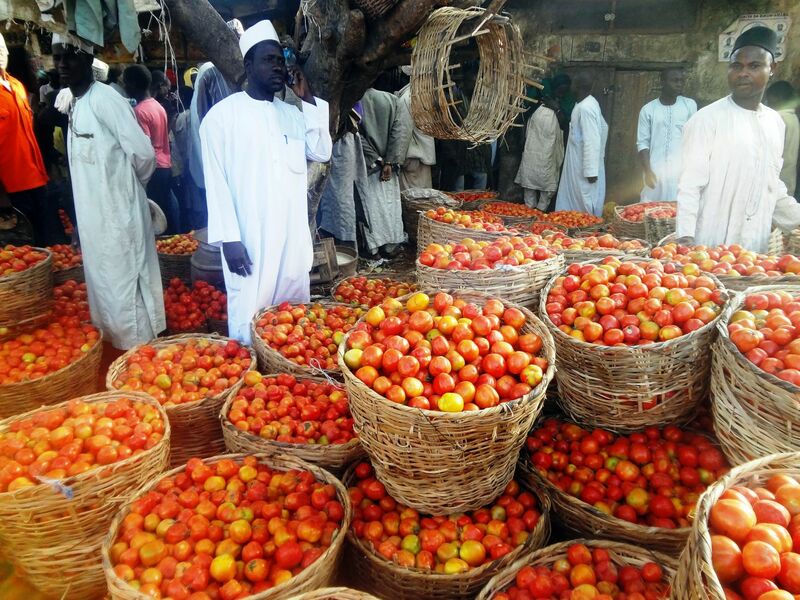 Although the majority of tourist guides advise that the first thing to visit to Kano is markets, which are every numerous there, we would like to tell you about the itinerary for a tourist not burdened with consumer psychology. Cultural activities in Kano are quite diverse. So, in the centre of the city there is the Great Mosque, where every Friday, on the area with a total of about 20 thousand square meters, are gathered over 50 thousand Muslims who glorify Allah in the holy place. The Great Mosque was built in the 15th century, and in 1950 the dilapidated building was rebuilt. Restorers and architects even managed to keep the grandeur of the building, making it one of the most recognizable in the city. Not far from the mosque is nested the Gidan Makama Museum. There used to be a palace, but a destructive breath of time turned it into ruins that tourists observed for more than a decade. Half-rotten boards were replaced by the museum hosting under its roof a unique collection of artefacts inherent to civilization of Kanawa (people of Kano) and ancient historical objects found in the vast lands of Hausa. At the entrance, a traveller realizes that he came into the kingdom of contradictions: though the gate have inscription "Welcome to the Gidan Makama Museum ", the title is framed with a hostile symbol of crossed swords. This sign origins from events when Lord Lugard, supporter of the British Empire colonial policy, led his troops to seize the city of Kano, and failed. Nowadays, swords symbolising Lugard army, perform a peaceful function decorating Kano gate. Passing through the eleven exhibition halls of the museum, the tourist will find that each hall shows Kano in its own way. Here you can get an idea about everything: ancient clothes, music, kitchen accessories, religious symbols, cultural values, monuments reminiscent of the military operations. The drawings of ancient city gate deserves special attention. Their creation dates back to the 11th century. The city of Kano is proud of the gate, they say, Lord Lugard was impressed by the adamant ancient gate, which did not let his army into the city. Therefore, a guide at the Gidan Makama Museum is sure to tell you a complicated story of braiding metallic structures into defence relics. City History Museum Kano is another attraction that can not be ignored. It features the collection of artefacts reminiscent of the Stone Age, and of the fact that everything created by human is reborn from the ashes and receives new life, reminding future generations about the events of bygone days. After visiting the museums, you can go shopping. Local currency is Nigerian Naira, USD100 is equivalent to about 20 thousand of Nigerian money. The old bazaar, which have been attracting buyers to the colourful tents by noise and abundance of goods, is called the Kurmi Market. Its founder Muhammad Rumfa lived in the 15th century and was engaged into not the decent business of the slave trade. For his greedy purposes, Nigerian ruler created a market where many shops were rebuilt to keep slaves till a buyer came. Modernity introduced new priorities in Nigeria, and now "shopping mall" Kurmi is a kind of historical monument. The physical labour is embodied in handicrafts, machine work is not honoured within this market. Strolling through the market and admiring product made from fabric, many visitors surely come to watch the Kano's ancient textile traditions. 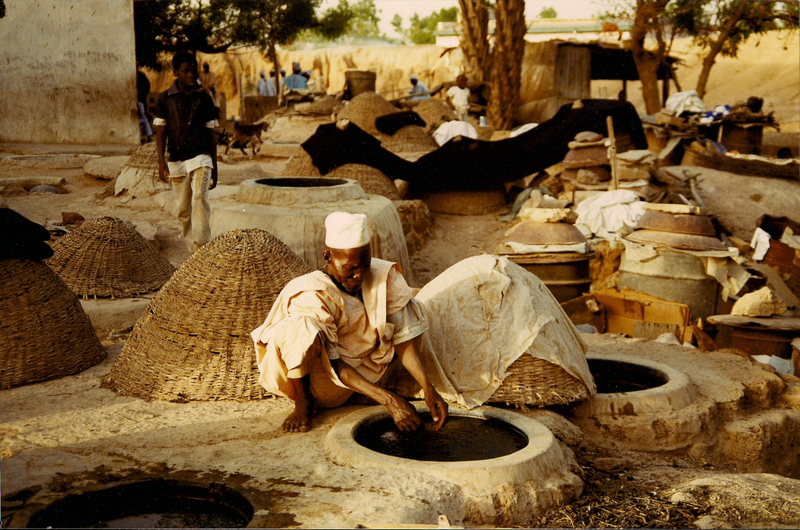 Five hundred years have existed so-called "dye pits" where Kano commoners mix indigo dye with potassium and ash. Nigeria's indigo dyers keep this colourful mixture in a small pits for a month, and only then begin to apply colours to fabric. By the way, the indigo dye was used during manufacture of garments intended for Nigerian kings. In addition, doctors gave indigo to patients in the absence of other medications. European ethnologists tried to find out what attracts so much attention to folk art, and they learned the following. Sellers from the Kurmi Market recognized that, engaged in sales, they get so strongly attached to the goods, that they can not give it up, even if other fabrics and quite different prints are in a fashion. Some traders shared real-life stories: they were offered to sell Western goods and receive much more revenue, but they refused to lucrative deals for the benefit of national production, since it is the only way to preserve the cultural heritage of the country.